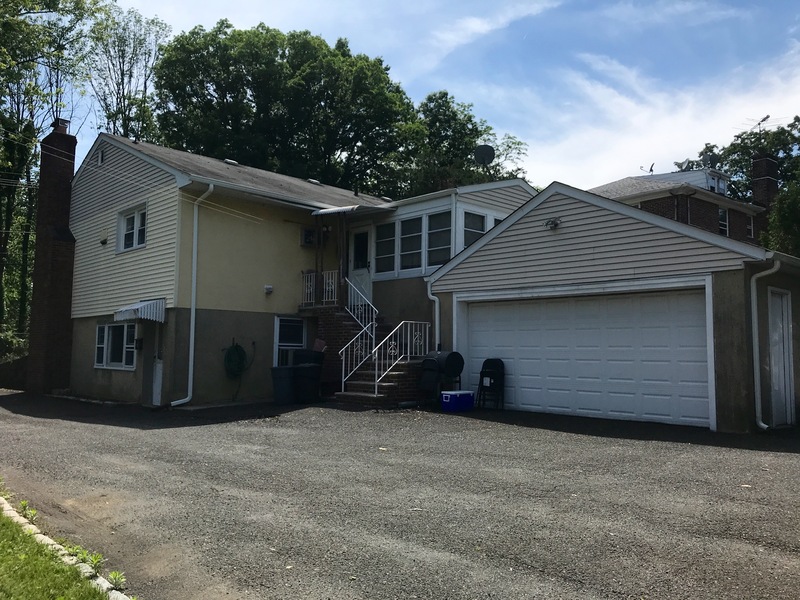 Two Family Property in desirable Summit NJ. All brick home with two units with separate entrances and utilities. 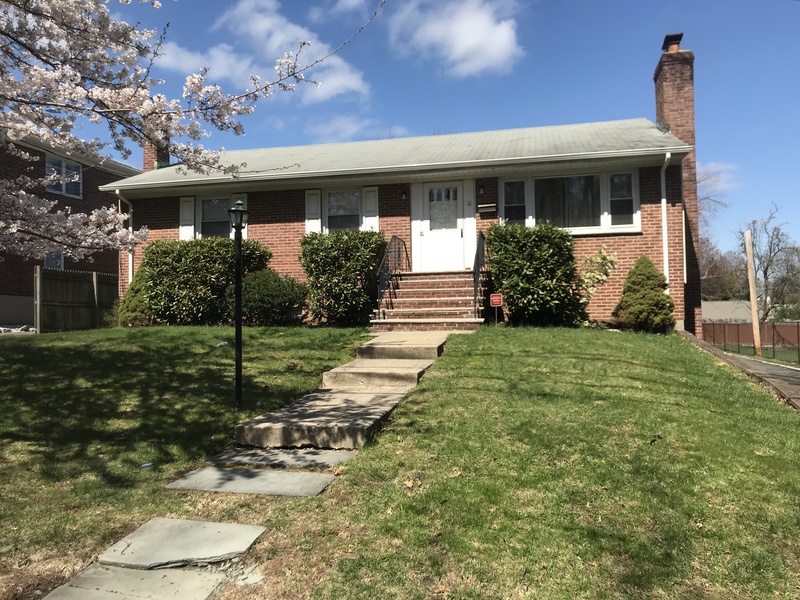 First floor has a large living room with wood burning fireplace, spacious eat in kitchen, enclosed porch, three bedrooms and full bath with tub/shower. The ground floor unit offers a living room/dining room combo area with wood burning fireplace, two bedrooms, full bath, eat in kitchen and storage area. 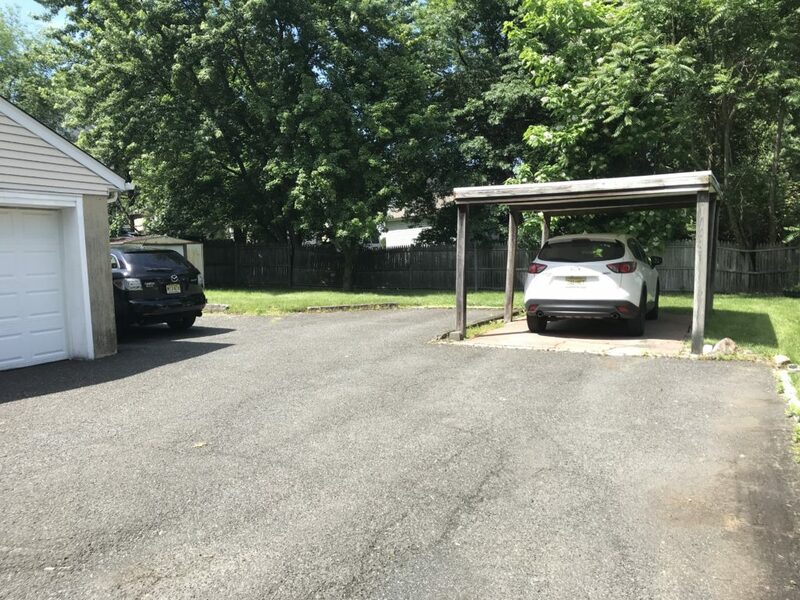 There is a two car garage on the property and plenty of parking. In good condition, being sold strictly AS-IS. Was originally a single family home and can be easily converted back.